Nobody wants a deck that requires a lot of maintenance. Decks and patios are for enjoyment and leisure. WORKS constructs decks with the newest, most reliable, long-lasting and maintenance-free materials; we will be happy to assist you in choosing the right material for your deck. 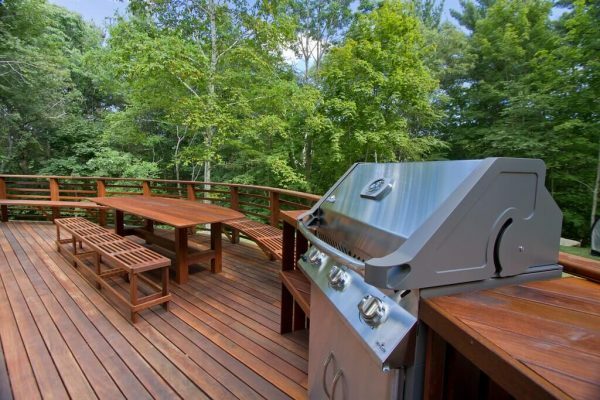 We both renovate existing decks and design and build customized decks.